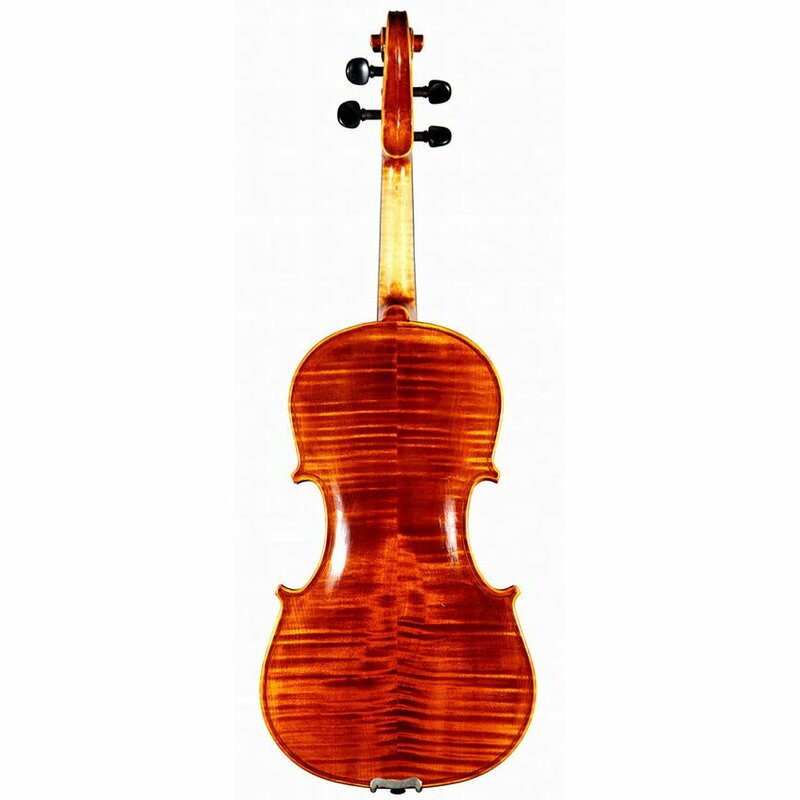 Looking to buy a quality viola in the Herriman, UT? We carry a variety of violas sizes and styles as well as cases and accessories. Come to visit Teton Music or browse our online catalog. 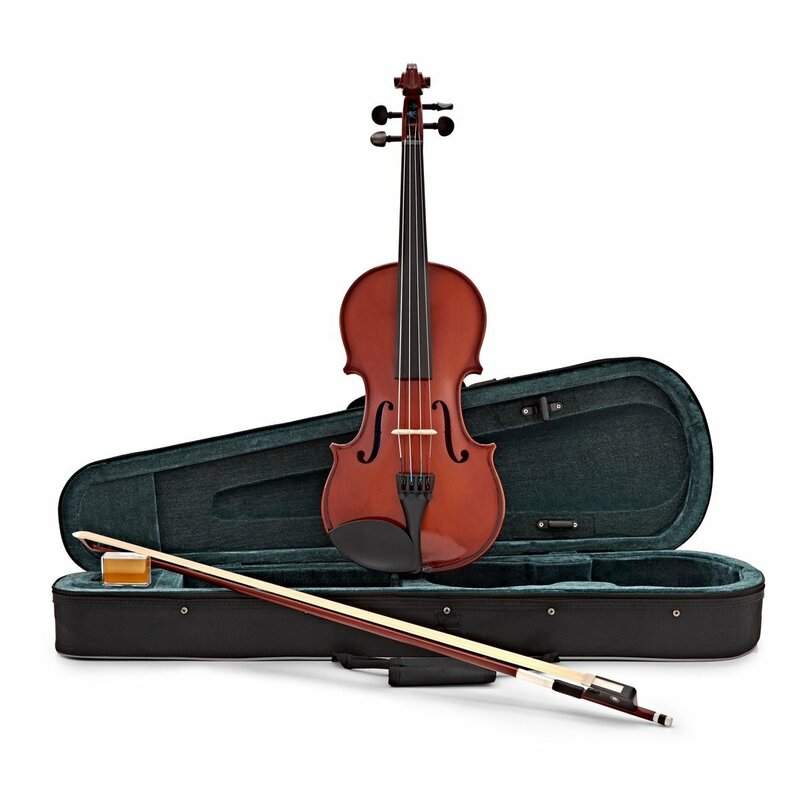 Our violas are always made of quality woods--never particle board or laminate. Each instrument we sell is handmade with care using materials including spruce and maple. 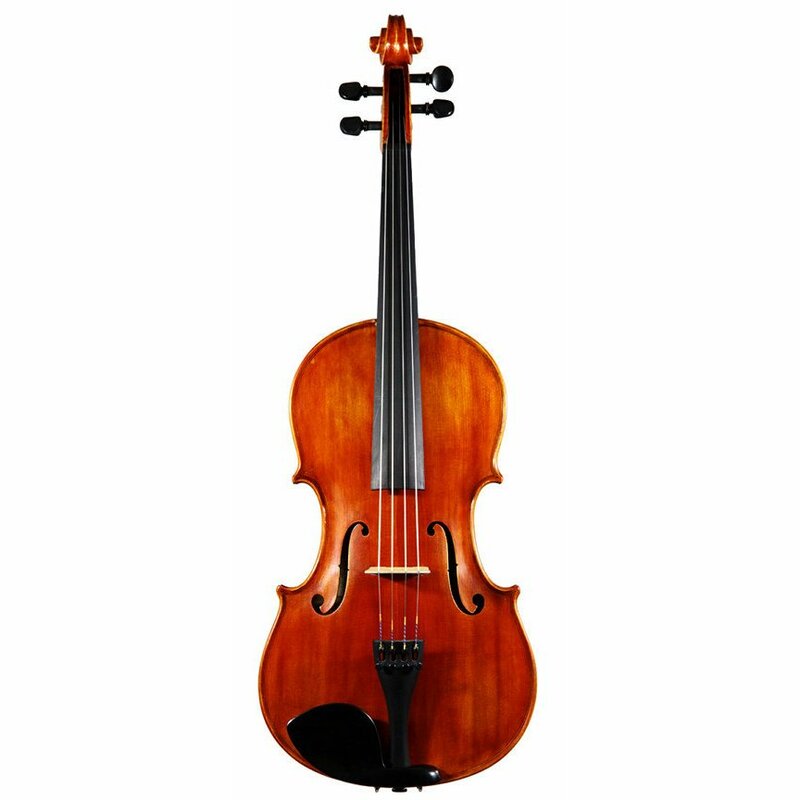 We partner only with the most reputable string instrument makers in the world to bring you great quality at a fair price. 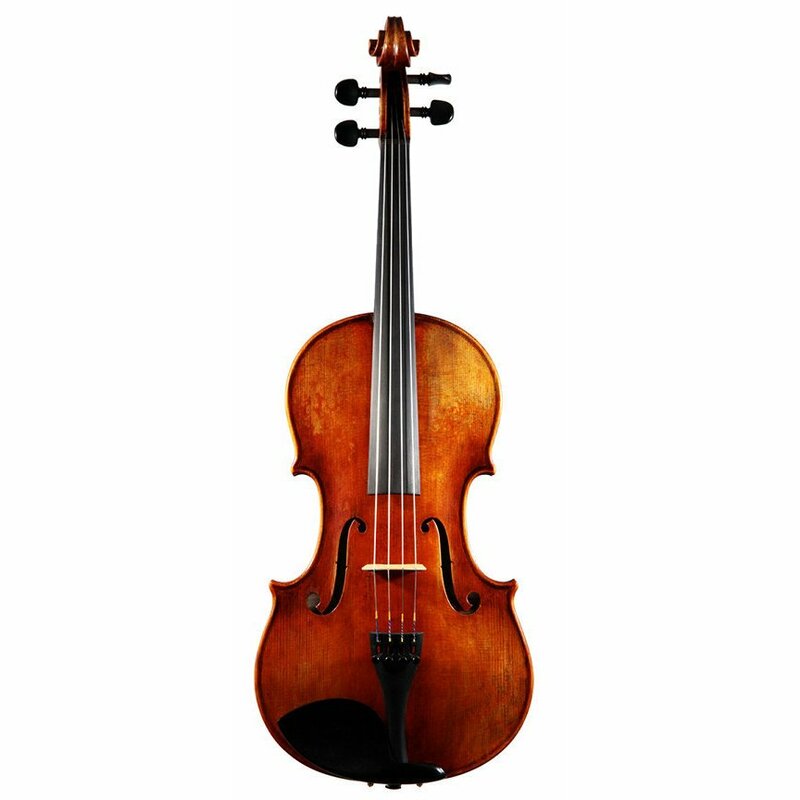 We offer violas for beginners starting at $650 all the way up to professional instruments for $12,000. Our viola brands are played in schools, universities and concert halls around the world. All our violas carry a 30 day worry-free money back guarantee as well as a one year guarantee on craftsmanship. You can shop with confidence from Teton Music. Educator, student and bulk discounts available. Contact us for a quote.